Confused about which #career option will be suitable for you to achieve success and goals of your life ? #Astrology is the answer. ADMISSIONS OPEN Shree Maharshi College of Vedic Astrology Master's Degree/Ph. D in Astrology, Vedic Vastu, Palmistry, Numerology and Tarot. Put the Power of Astrology to Work in Your Life! By fostering your zodiac sign’s positive qualities, you can align with your true calling for success — your destiny. 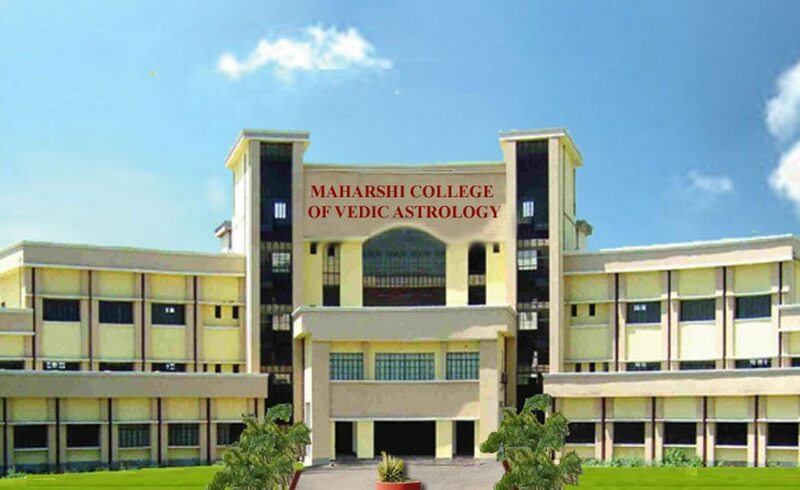 ADMISSIONS OPEN Shree Maharshi College of Vedic Astrology Master's Degree/Ph. D in Astrology, Vedic Vastu, Palmistry, Numerology and Tarot.